Manufacturer of a wide range of products which include 6w watt side view led lights. 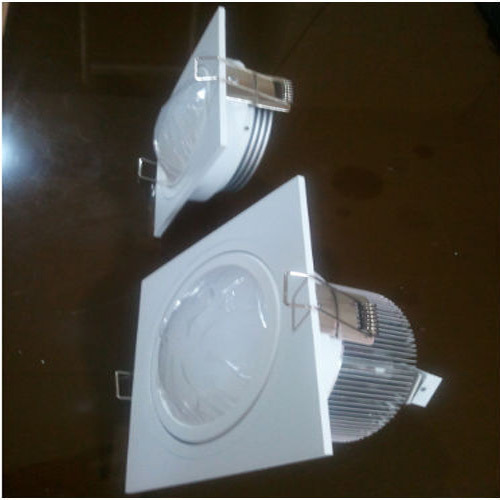 We are the leading manufacturer, trader and supplier of 6w &10 Watt Side View LED Lights. This light used is shops , showrooms ,conference call , Offices. Looking for “6 W and10 W Side View LED Lights”?